428 pages | 25 B/W Illus. 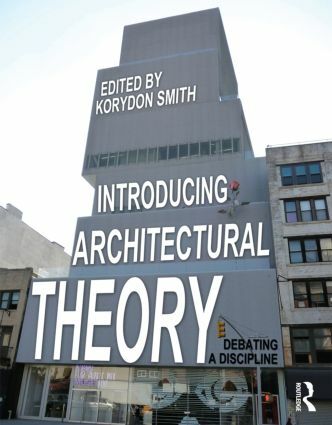 "This is a very good and timely architectural theory text, especially for undergraduate architecture history, theory, and introductory courses. [The book’s structure] makes it possible for students to develop the ability to understand the transformation of architectural ideas over the course of history and, more importantly, to develop critical thinking skills and understand, at a fairly young age, the most important debates around which the discipline of architecture is constructed. In addition, the questions he poses at the beginning and end of each chapter are clearly stated and challenging. I would recommend it to anyone interested in architecture."